Composing music for videogames and other forms of visual media requires the individual writing the music to take a different approach from writing songs. 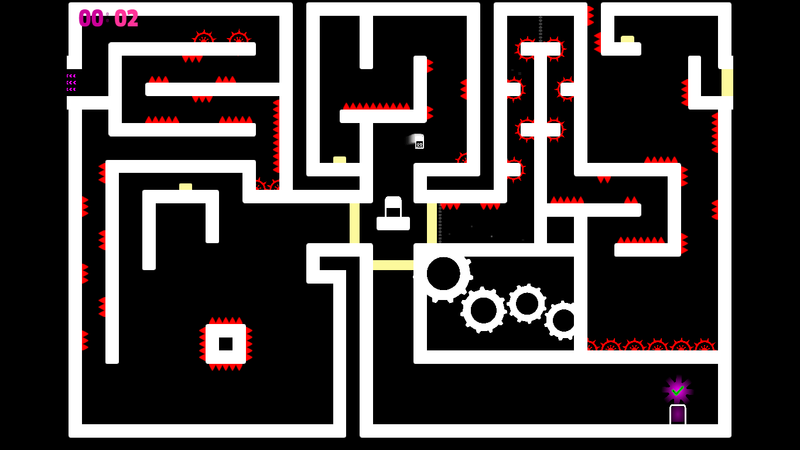 As video games more often than not follow a concept, or some form of storytelling, this requires reinforcement in aspects of its creation, such as the music. Writing a popular song can consist of a few chords and a melody. Often these can be chords that sound nice with the melody that is being sung. However thought is often not given as to how the melody and chords can interact to portray a certain emotion, and therefore have psychological effect on the listener. When it comes to composing for visual media though, thought needs to be given to this, and how both the melody and chords can shape the individual’s experience of what they are either playing or watching. What does each of these words mean when relating to human psychology? When would a major key work best and when would a minor key work best? 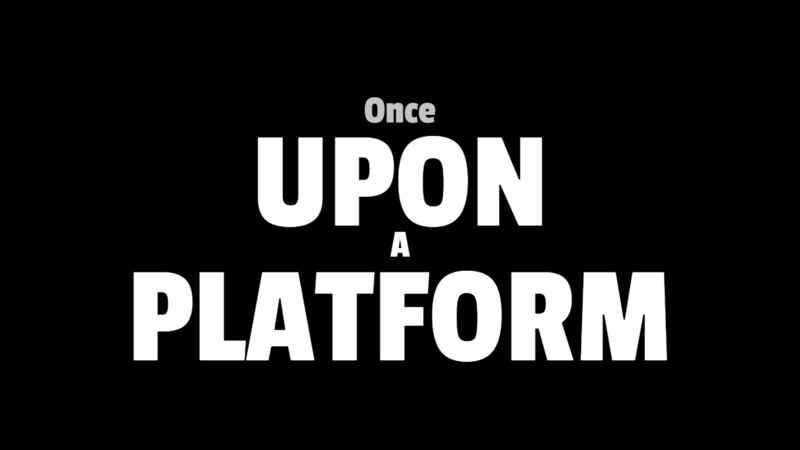 If you want to know more about Once Upon A Platform and download the free demo, please head over to KlimBoom Games. 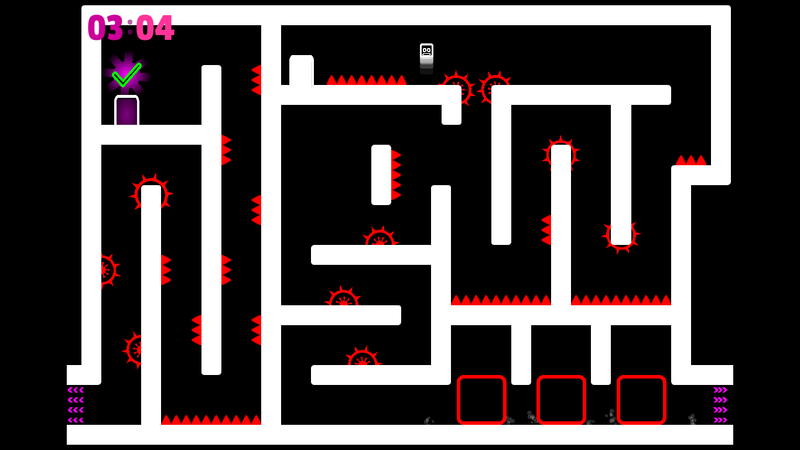 And don’t forget to vote for it on Steam Greenlight!